The new year is here! What resolutions are at the top of your list? Eat better. Exercise once a day. Volunteer more. Before you create a whole new you for 2017, take some time to consider what’s fueling your goals. For many women, comparison is primary motivator. Have you ever compared yourself with other women–other moms or co-workers–and felt like you didn’t match up? (Guilty). We call it the comparison game, but in the end we are the big losers. Do you feel discouraged? Do you see others having success at all levels and wonder when it will be your turn? Are you ready to fold your cards and walk away? We all know we are special creations, unique and precious to God. Yet why do we struggle with comparing our lives, our bodies, our kids, and our talents (or lack of talents) with others? Why do we feel as if we keep passing GO, but we never get that $200? I often do this with my writing. I find myself comparing my success with others. I look at the bestseller list with longing. I consider the “big” advances and media fan-fare some authors receive, and then I sigh. I do this with myself. I compare my talents, my disciple, and I especially compare my body. How come my friend can eat anything she wants and stay slim? Why do I have to walk and watch what I eat just to maintain? These thoughts aren’t a game either. They lock me up tight and keep me from caring for and rejoicing with others. I do this with so many areas of my life. I wonder why the hard stuff comes. I wonder why struggles come my way. Why aren’t my dreams coming true? In reality, we (me included) need to look past who I “dream” to be and consider God’s dreams instead. God not only knows the game and the rules, He is able to give us the perfect strategies to win … if we just focus on Him, and His plan. “God-of-the-Angel-Armies speaks: ‘Exactly as I planned, it will happen. Following my blueprints, it will take shape,” says Isaiah 14:24 (The Message). 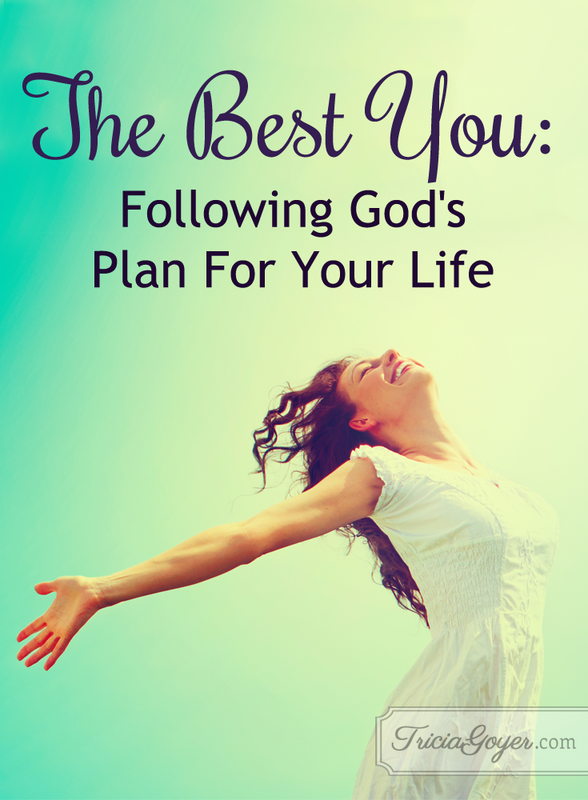 The word “planned” here is translated “compare.” It’s as if God has weighed the different possibilities, looked at them from all angles, and then chose the best way. He makes the blueprints . . . then He constructs them into our reality. God created our game of LIFE and then He stacks the cards so that when we turn to Him we’ll always win. The life we have is the one constructed for us. It’s not the life, body, health, or circumstances we wished we’d had (or hope to having in the coming year). Or the perfect life we can never obtain. But the blueprints and the form He is transforming into reality. It’s OK to have longings and goals. No one can get through life without comparing, but even before we worry about what we desire for our lives, the first step is to not let our dreams motivate us, but instead let His. God has longings for us even greater than we imagine, and He’s willing to tell us these things as we seek Him out. He knows that comparisons will not get us far, but focusing our eyes on the eternal prize will. Will you put God’s desires for you above your own this year? Will you seek Him today? Pray. Open your heart. And dare to listen to God’s dreams for you. Ask God to show you what He wants for you this year. There is no comparison in His love for you!